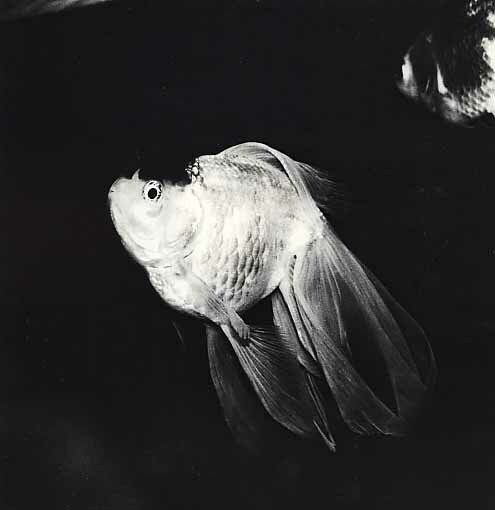 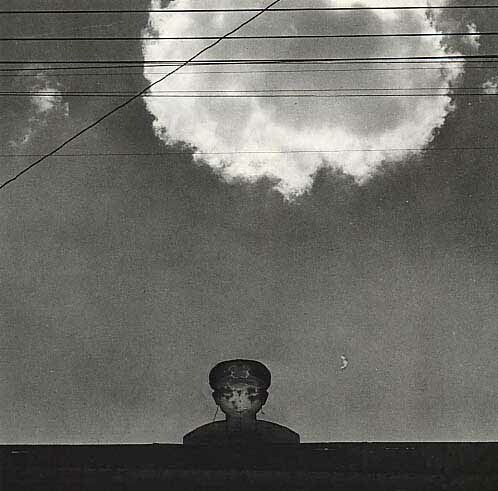 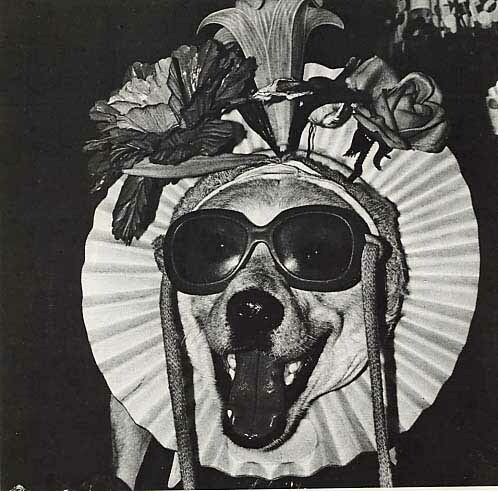 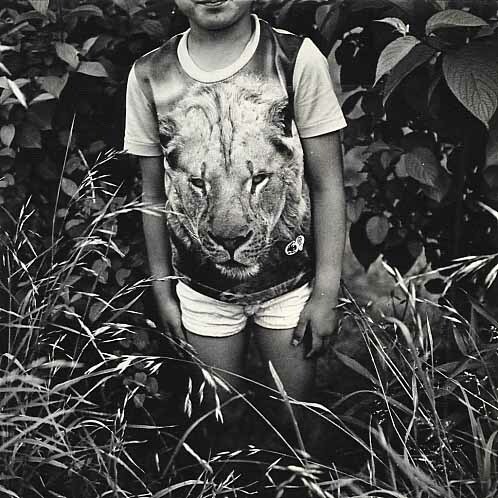 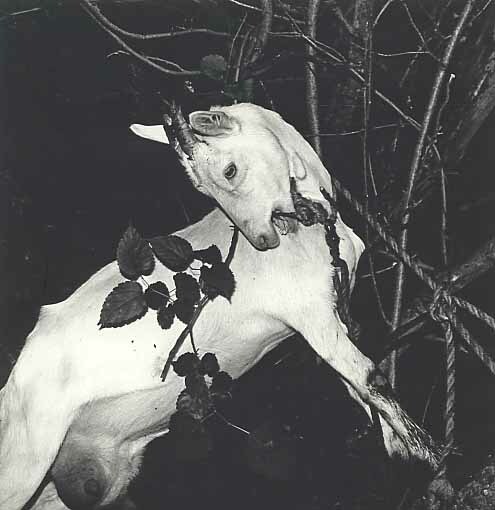 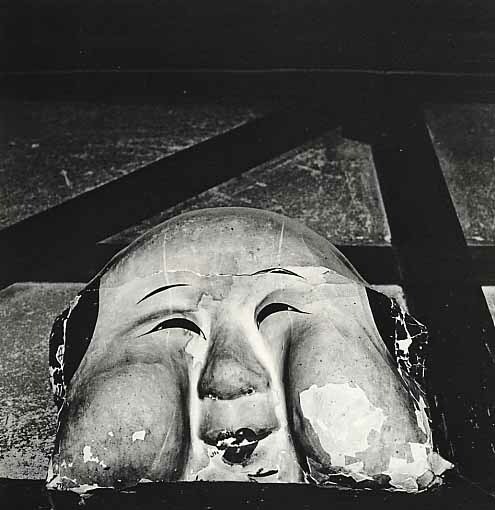 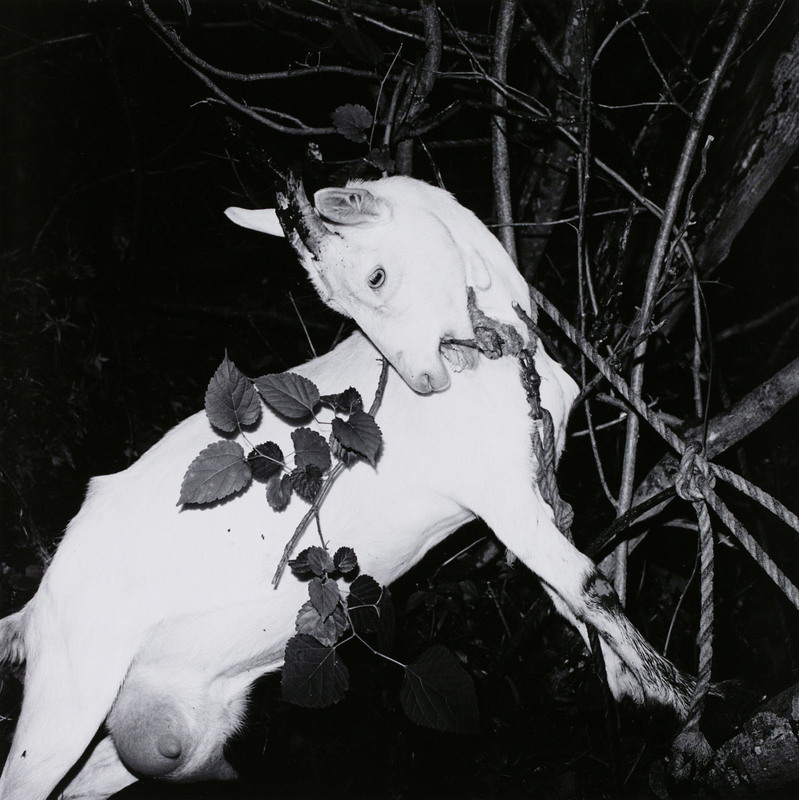 Issei Suda (須田 一政, Suda Issei) is a Japanese photographer. 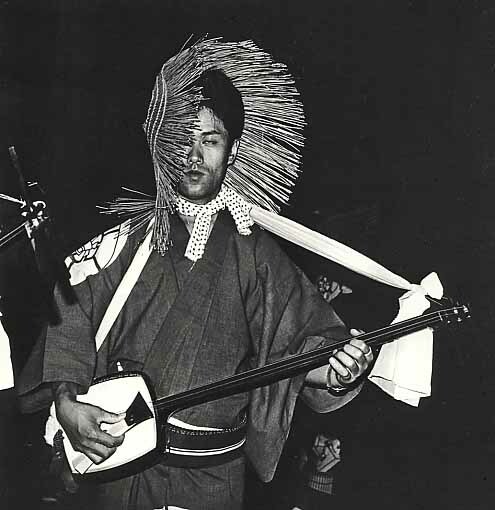 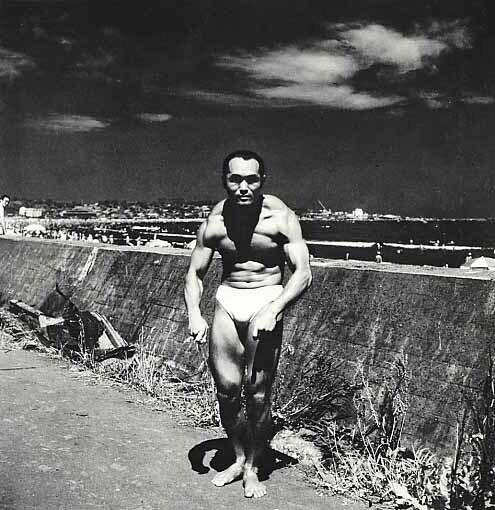 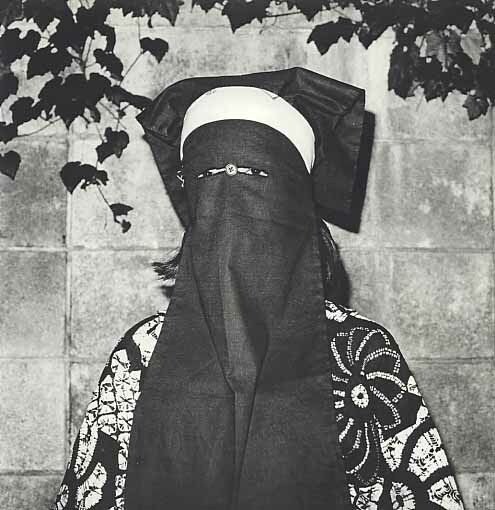 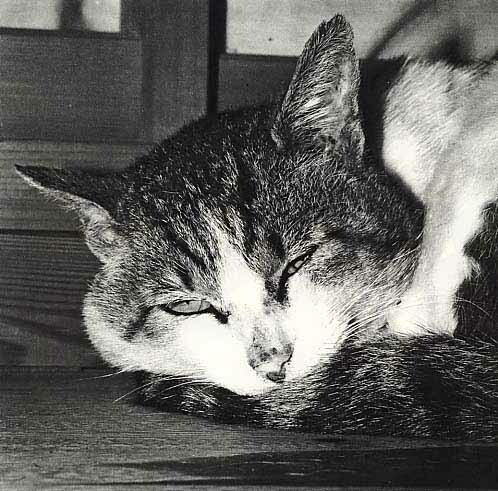 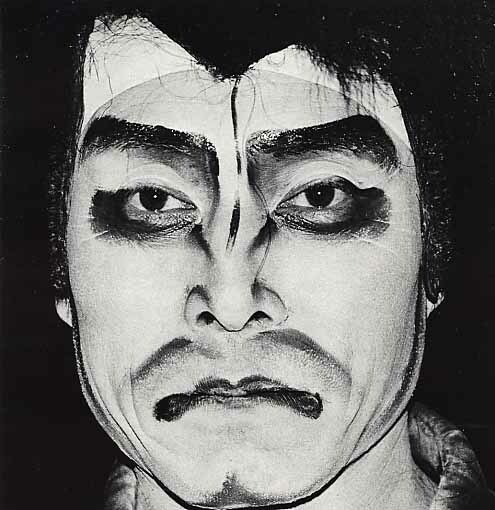 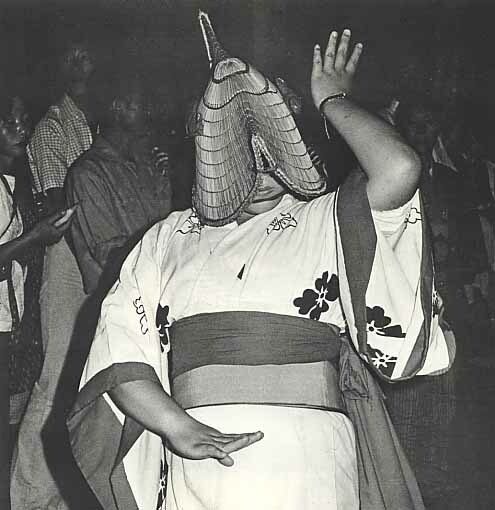 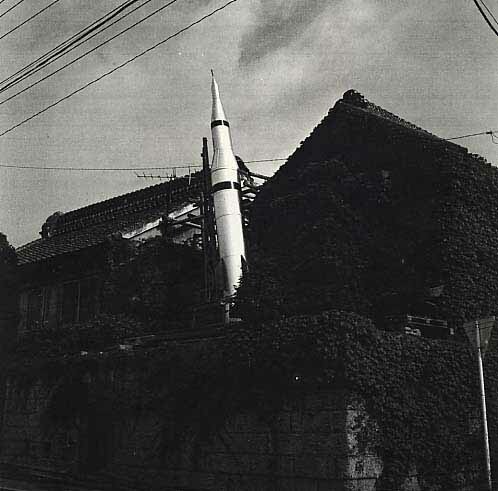 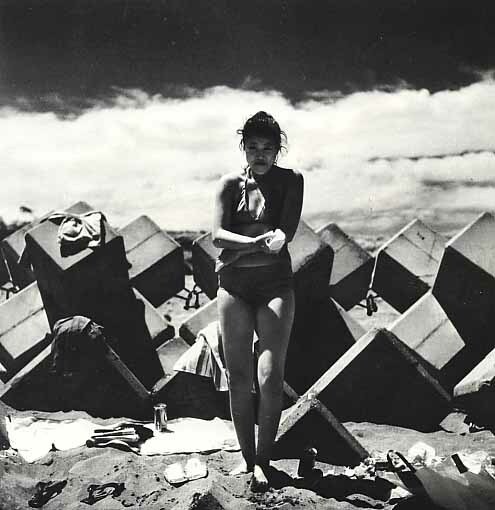 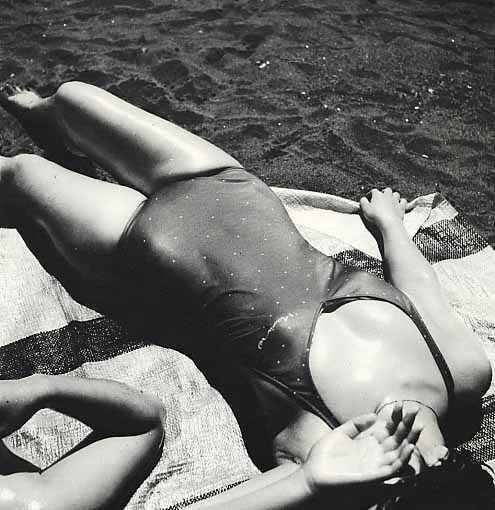 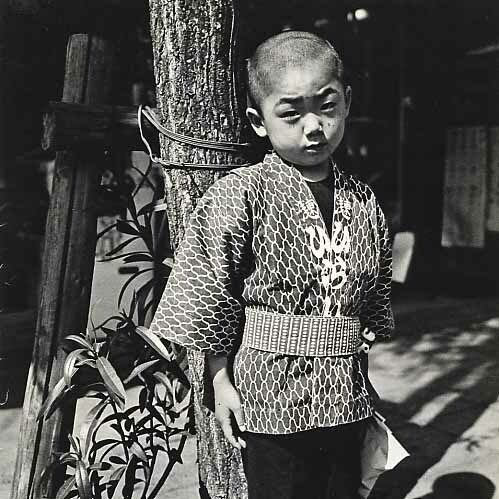 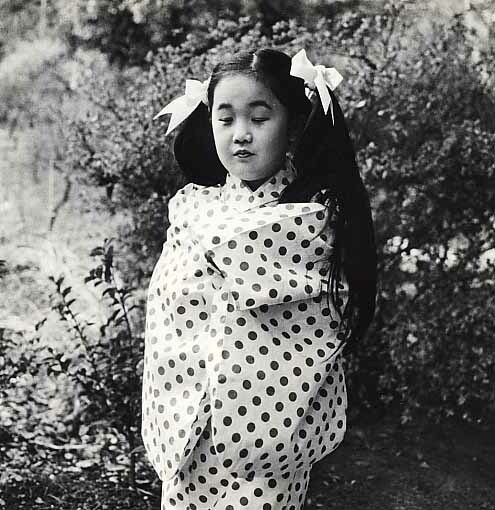 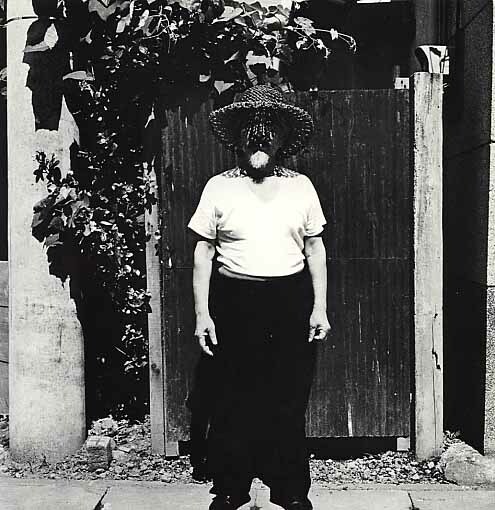 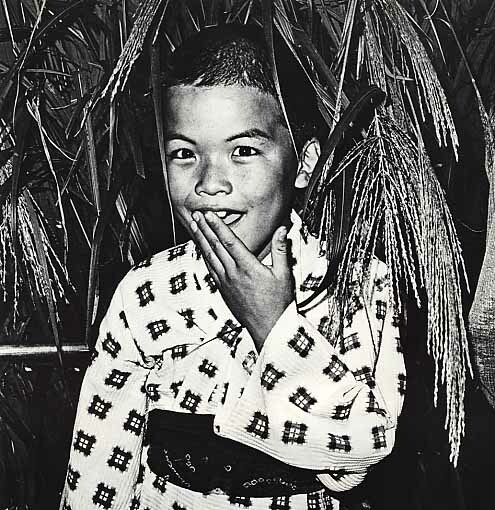 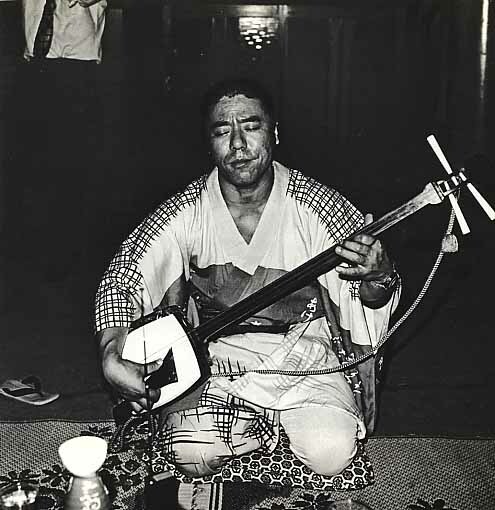 Born in Tokyo in 1940, Suda graduated from the Tokyo College of Photography in 1962. 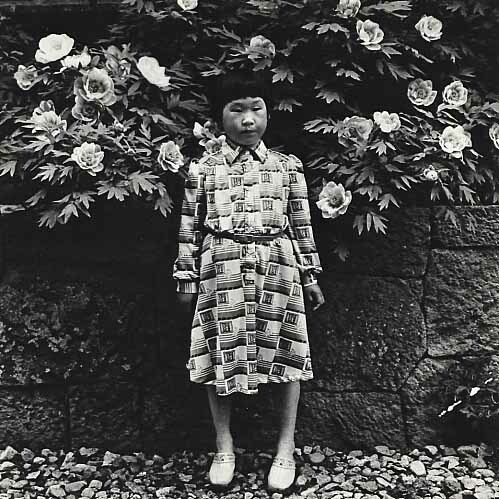 Posted in Galleries and tagged Issei Suda, Japan, Japanese Artist, Street Photography, Tokyo.